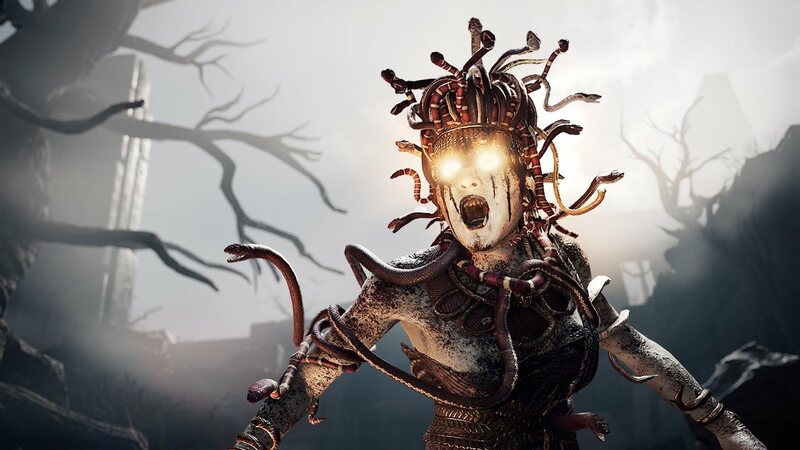 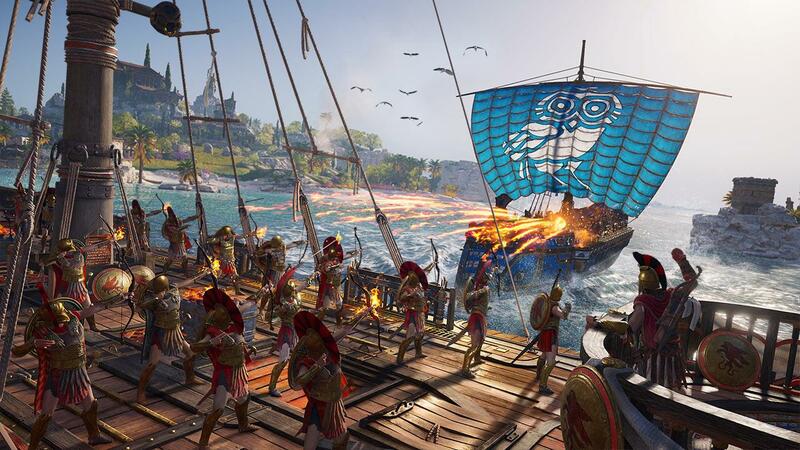 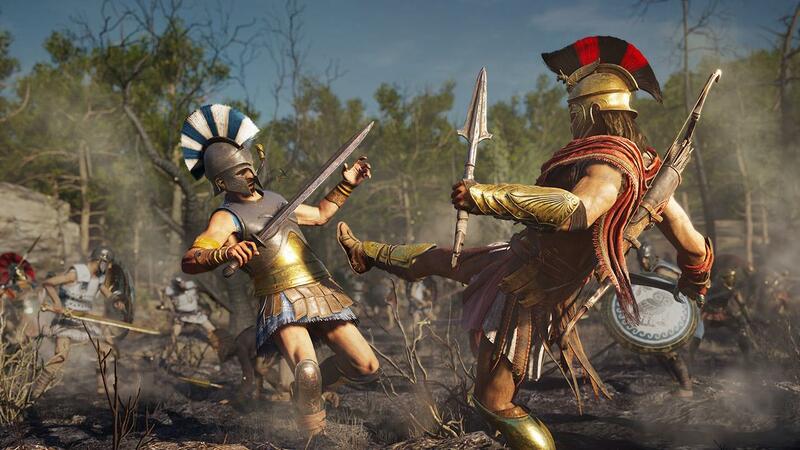 Zum Spielen wird das Hauptspiel Assassin's Creed Odyssey auf PS4/XBOX/PC benötigt. 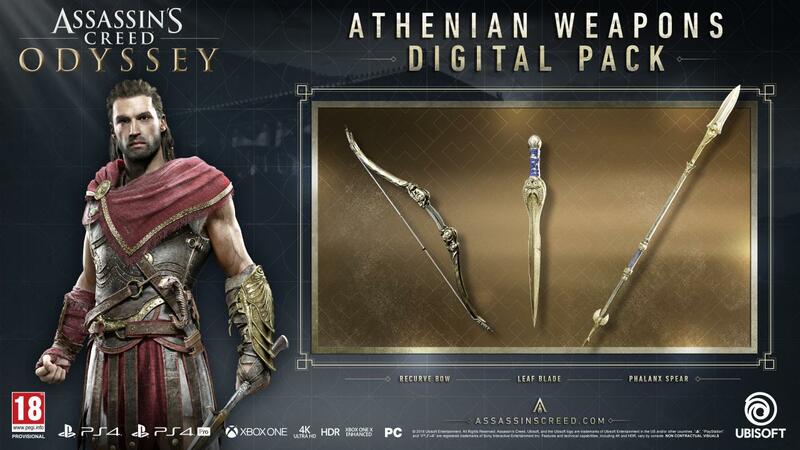 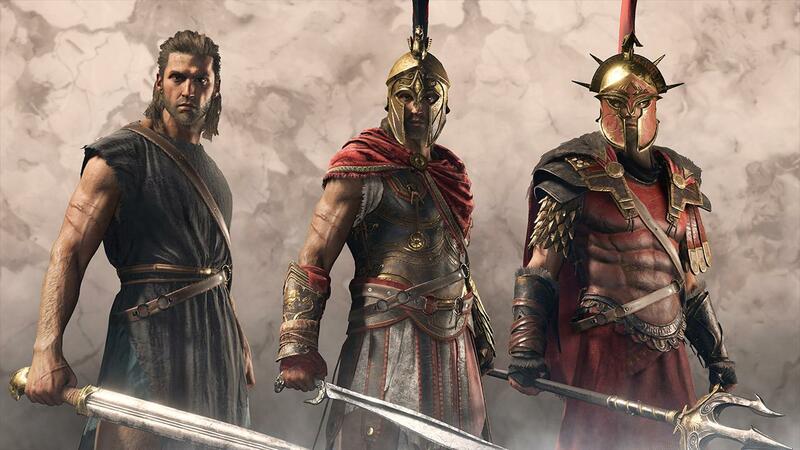 This pack will give you access to three additional weapons in Assassin's Creed Odyssey. 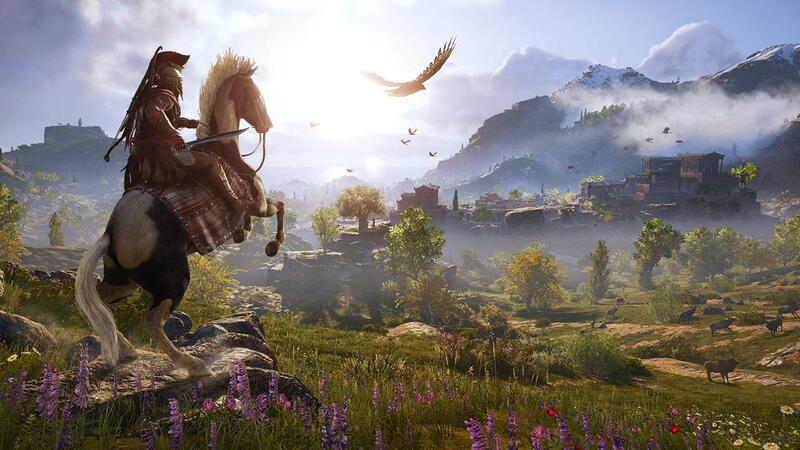 Log in with your Ubisoft Account account or register.